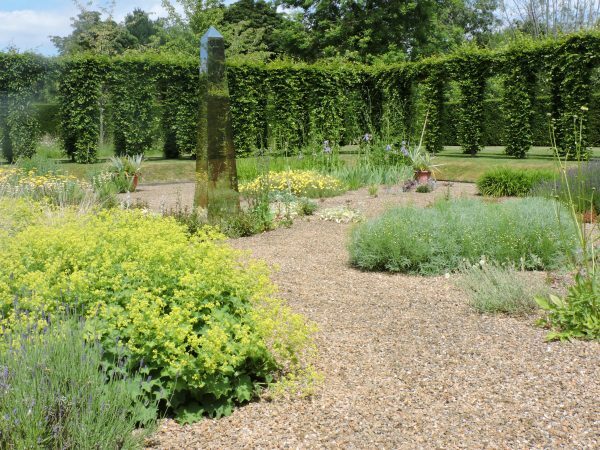 Richard Roslyn has been a gardener and Head Gardener at Blewbury Manor for 27 years since leaving Askham Bryan College of Agriculture and Horticulture. 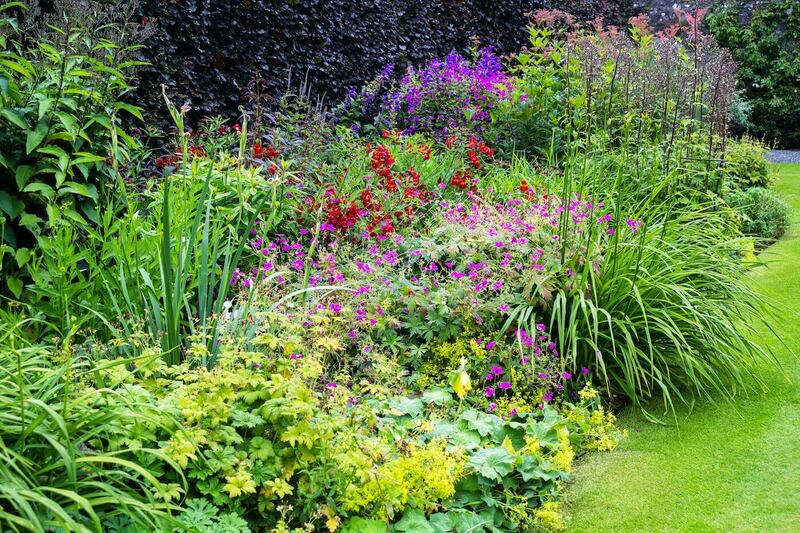 Over the last 15 years, he has been delivering garden talks all over Oxfordshire and Berkshire and enjoys photography. More recently, he has become passionate about sharing his gardening skills and inspiring people to enjoy and take up gardening. The venue, Blewbury Manor, dates back to the medieval period with the present property dating back to the late 17th century. The garden went through an extensive design overhaul recently over a ten year period and now contains many flower borders, parterre, a pergola walkway with climbers, greenhouses and a small kitchen garden and extensive use of yew and box hedging as well as a moat and streams throughout the ten acres of this garden. 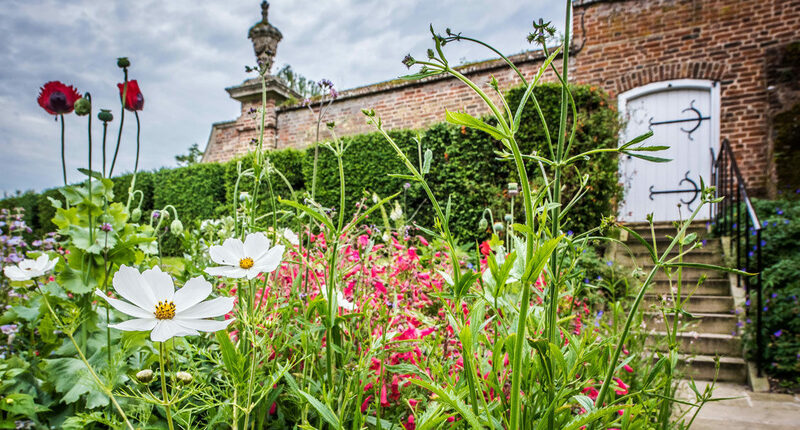 This programme of four workshops will combine theory and practical, working in the garden for the year and detailing how the Head Gardener manages the garden. This involves planning, purchasing of plants, seasonal aspects of maintenance, propagation, pruning and equipment required to maintain the garden. Every session will include a tour of the garden, plant identification and some aspects of health and safety. 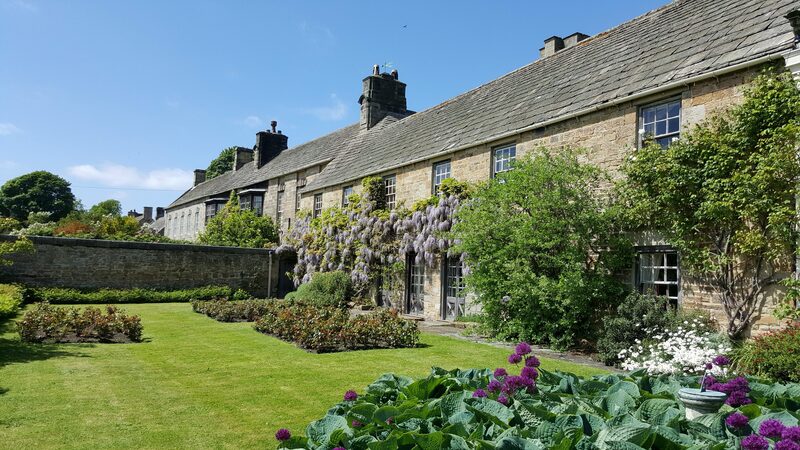 If you missed Part 1 this is your opportunity to join in and start catching up, Parts 3 & 4 can be booked together as the aim of the course is to review the progression of the garden through the year. The cost to members of this session only is £35. Non members will pay £45.